The managerial merry-go-round never ceases to stop spinning. In fact, it only ever seems to speed up these days. A manager has to do pretty well to last two seasons with some clubs operating more of a revolving door policy. What that does create though is an intriguing market when it comes to betting on the next manager to be sacked. WHAT IS NEXT MANAGER SACKED BETTING? While not every bookie offers this market, it isn’t due to its complexity. Next Manager Sacked odds are incredibly simple to understand and is ultimately a wager betting on the next manager in a certain league to be sacked. You can back it across a number of top leagues although in Britain the most common is naturally the Premier League. With a number of bookmakers it may be phrased differently with the market labelled as ‘Next Manager to Leave’ meaning it doesn’t necessarily just apply to sackings but also resignations and retirements. HOW TO BET ON MANAGER SACKED? You would bet on the Next Manager Sacked market as you would any other futures betting market, basically placing a stake on that manager. This is usually broken down into specific leagues rather than as a whole, simply to make the market easier to understand. After all you might back the Watford manager as the next to be sacked and then a manager in the Championship or La Liga 2 is fired. To win, the manager you’ve selected must be the next manager that particular league to be sacked. If someone in that league is sacked or leaves their post before, your bet loses. Let’s say you were to bet on the Next Manager to be Sacked in the Premier League. In this case you may wish to place a bet with BetVictor on Jose Mourinho to be the next manager to go. In order to win, Manchester United must sack Mourinho (or Mourinho leaves) before any other club in the Premier League sacks their manager. So, if Huddersfield were to sack David Wagner for example before the Portuguese, then your bet would lose. The Premier League always throws up plenty of managerial changes throughout the season and this season will be no different. We’ve already seen two managers face the chop in Mark Hughes and former Fulham man Slavisa Jokanovic, and recently the abovementioned Mourinho and Wagner. Across the entire Football League we’ve already seen around 25, many in charge for less a year. Pressure is mounting once again on a number of managers in the English top flight. Of course there’s plenty to consider when it comes to betting on the Next Manager Sacked market. Every club reacts in different ways to defeat and every manager has a different history with their club. A good number of online bookmakers now offer the Next Manager Sacked market, with the likes of Bet365 and Betfair two of the more popular. You’ll generally find the market within the football specials along with a number of other manager markets. 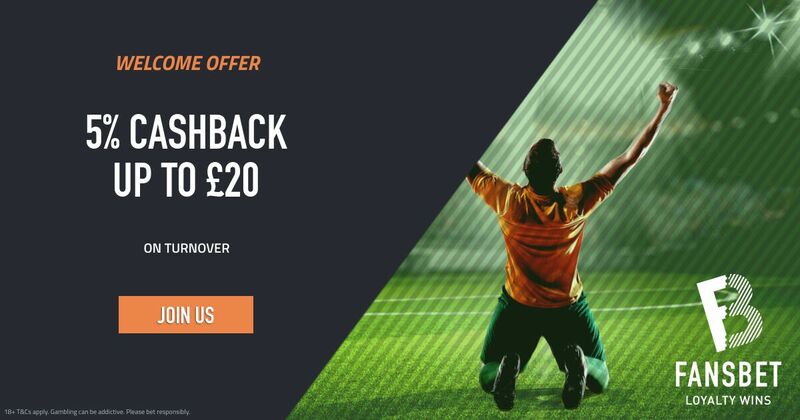 If your bookmaker doesn’t offer Next Manager Sacked odds you may also be able to request-a-bet with them via either social media or Bet Builder, if offered. 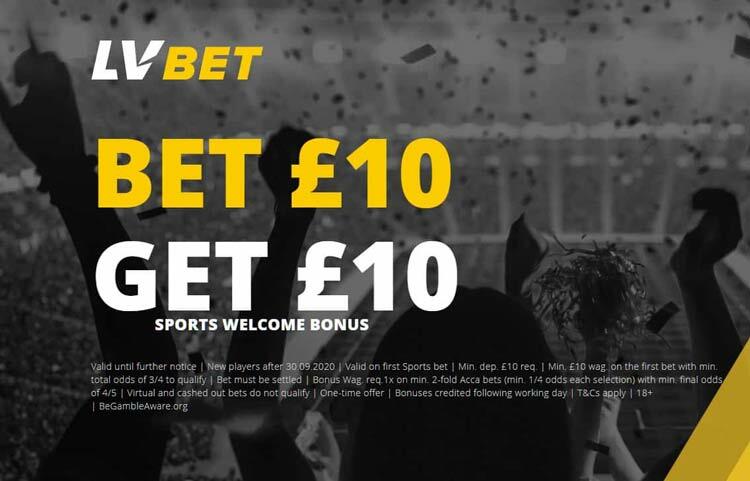 You should be able to find the odds with all the major players though across a range of leagues, while you’ll also be able to play the market with a number of free bets offered by bookies. Free bets are ideal for playing this particular market with as football is such a fickle sport with the stability of a manager changing in just one result. A free bet means you at least don’t have to stake your own money. There are a number of brilliant markets for betting on managers, all of which go hand-in-hand. So while you might want to bet on Marco Silva to be the next manager sacked, you would also find odds for Next Permanent Everton Manager for example. You’ll find this across a range of clubs with a number of bookmakers. You also may find markets on specific managers, particularly those out of a job. Currently a bookmaker might offer odds on Zinedine Zidane Next Club or Arsene Wenger Next Manager Role. They’re all variants on managerial roles and provide a fun and interesting way to bet as well as some pretty good value odds.